I admit it, I’ve had it with selfie stick reviews. I steadfastly refuse to review them unless they offer some type of differentiator from their Tribble-like brethren. 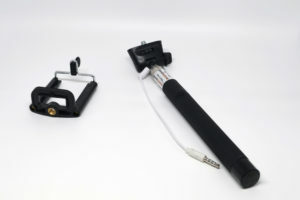 Naturally, the Arespark Self Picture Monopod offers just such a differentiator or I wouldn’t bother having written this very review you’re reading right now. The box for the Arespark Self Picture Monopod. I’ll start out by taking a look at the monopod itself. Thanks to three locks, like those found on a good tripod, it contracts and extends to a minimum of 16″ and maximum of 50″. It also rotates 180 degrees. 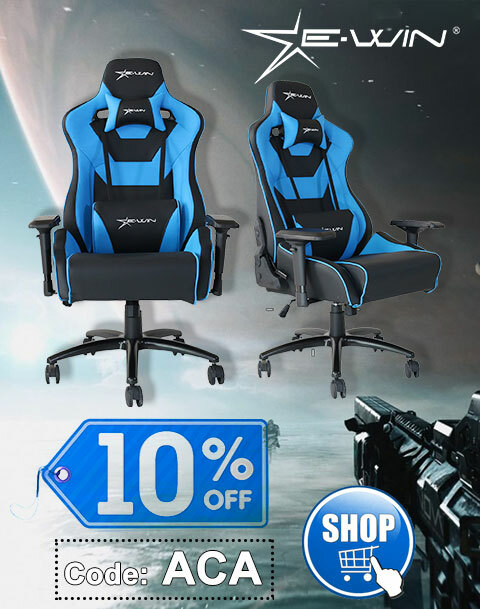 It’s durable and solidly built, with an extremely comfortable grip, which accepts an included strap for extra security. Since there are no electronics in the monopod, a Bluetooth Remote Shutter, aka the differentiator, is included. It features two buttons, one for iOS smartphones and another for Android smartphones, as well as an ON/OFF switch and an LED status indicator. The required CR2032 button cell battery is also included, and is rated to last about six months when used 10 times a day. The insides of the box for the Arespark Self Picture Monopod. The remote shutter is about the size of a car remote and pairs easily with iOS, which in my case was my Apple iPhone 6 Plus. As mentioned, it also works with Android, but if your phone’s camera app doesn’t default to using the volume buttons for a shutter, you’ll need to download something that does like Camera 360. A strap is included if you’d like to attach it to the remote. 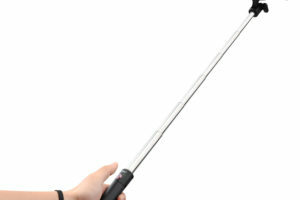 The Arespark Self Picture Monopod at full extension. Smartphones between 5.6 – 8.5 centimeters – which is most of them, big and small – work just fine with the included expandable holder. 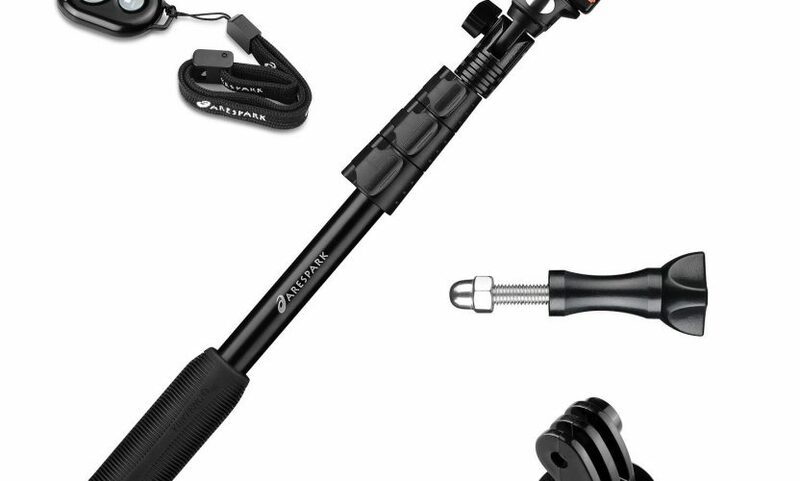 Separate mounts for camera tripods and GoPros are also included in this value-packed bundle, which is only $18.99 right now on Amazon. A quick selfie with one of my daughters and a few of our pets. 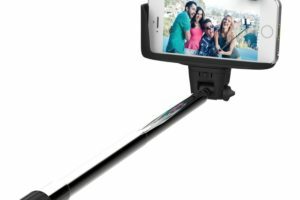 In the end, while this is indeed yet another selfie stick, it’s also a decidedly premium model with lots of extras included that addresses one of the major stumbling blocks that are presented with other devices like this, which is pressing the shutter button while trying to keep everything steady. The Bluetooth Remote Shutter is a fantastic differentiator for a very crowded product category and has uses well beyond selfies. In fact, I suspect the nifty remote shutter may still see use even if selfie haters get their wish and the product category goes the way of the pet rock. Thanks to Arespark for the review unit.